Fans of the Raspberry Pi now have a hard drive specifically built for their tiny devices: Western Digital’s PiDrive. The drive, which was built by the company’s incubator, WDLabs, is a 314 GB spinning disk drive that’s available for just $45.81 – a great price point for people tinkering around with the tiny computer. Each PiDrive comes with BerryBoot already onboard, so you’re able to quickly load applications and also includes special Western Digital apps for managing large storage devices. BerryBoot also helps with installing any operating system on the hard drive, by providing a boot menu for choosing which one to use. That’s a big endorsement for Raspberry Pi from one of the world’s largest hard drive manufacturers. It says a lot about how far the company’s come and just how popular Raspberry Pi devices have become since 2012. 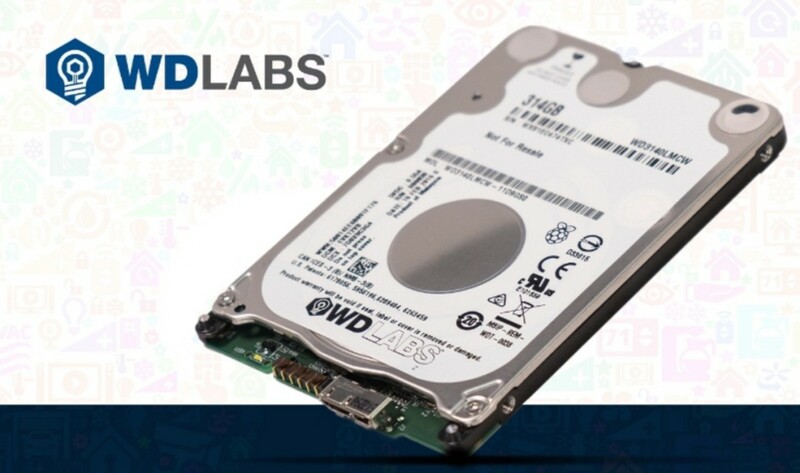 If you get in quick you can order the PiDrive directly from Western Digital for the launch price of just $31.42.